This post originally appeared in the Midland Reporter Telegram. 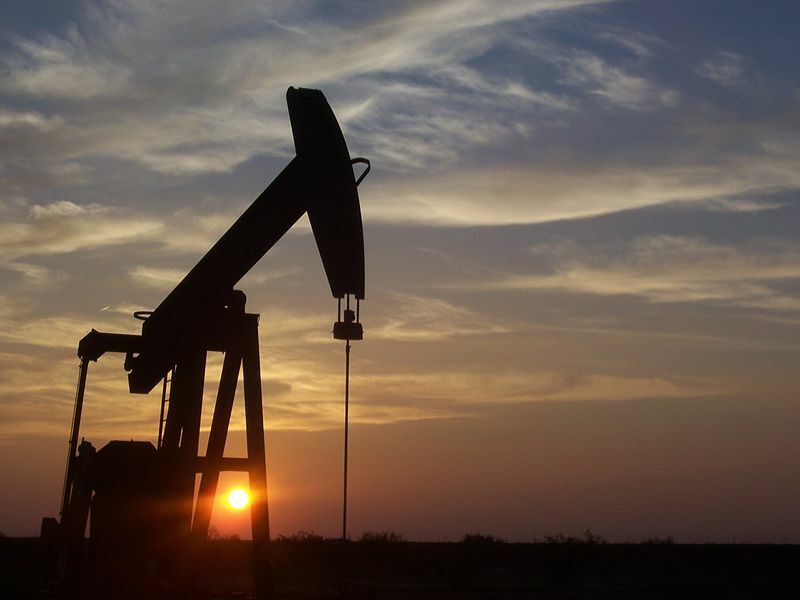 Nowhere is the current energy boom more apparent than in Midland, Texas. But with this dramatic growth in oil and gas also comes a growing amount of wastewater. 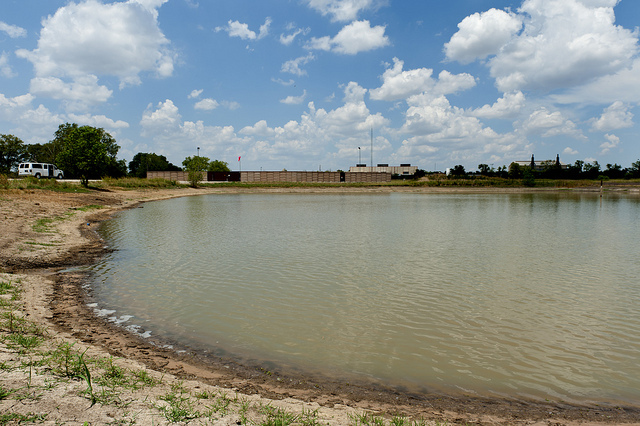 Texas oil and gas companies alone produce over 300 billion gallons of wastewater a year, twice as much as any other state, and that volume is expected to increase. This is no ordinary water. 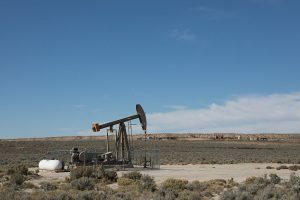 In addition to the chemicals used in the hydraulic fracturing process, it can contain radioactive materials and a number of naturally occurring pollutants – including high concentrations of salt that can kill plants and ruin soil for decades if not handled properly. 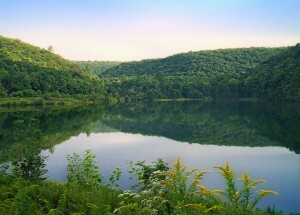 Most of the time, companies dispose of wastewater by reinjecting it deep underground. This is a cost-effective and largely environmentally sound solution. However, there is growing concern that this option may be less available or more costly in coming years due to a range of challenges from earthquakes to capacity. This, paired with growing demands for water, particularly in drought-stricken regions, is driving companies and policymakers to look at new options for disposing or reusing industry’s wastewater. 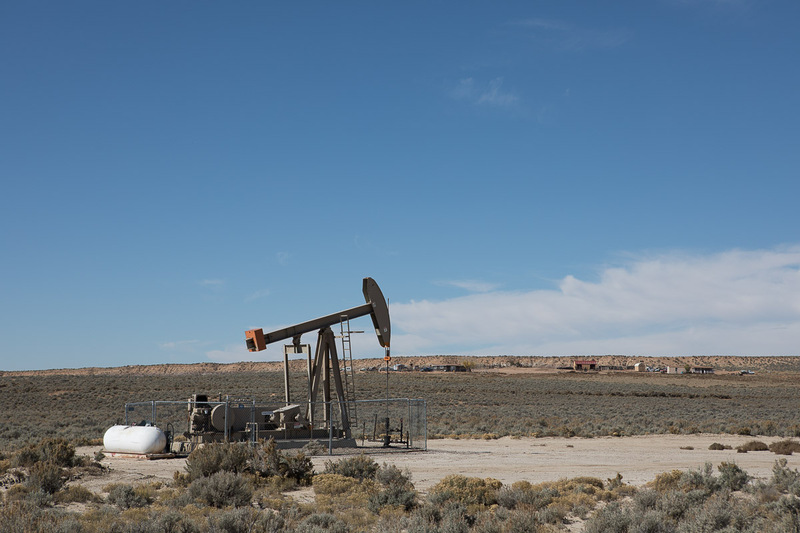 The Environmental Protection Agency (EPA) and the state of New Mexico recently announced an agreement to create a working group to explore the regulatory landscape regarding potential new options for managing oil and gas wastewater. In 2017, New Mexico’s oil and gas operators produced nearly 38 billion gallons of wastewater – also known as “produced water.” In drought-prone New Mexico, the prospect of critical water shortages is very real and it may be tempting to repurpose this water for other uses. However, produced water can contain hundreds of potentially toxic chemicals, making the management of this waste stream extremely challenging. This new working group should proceed with caution so their examination doesn’t lead to new problems. Southern California is now in month three of one of the country’s worst environmental disasters. 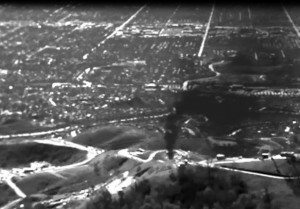 In October 2015, a natural gas storage well operated by SoCal Gas sprung a massive leak hundreds of feet underground, releasing nearly 1,400 tons of gas into the air each day at its peak. Thousands of local residents impacted by noxious fumes and oily mist have been evacuated from the communities around the Aliso Canyon storage field. Because the leak is so large and technically complex, SoCal Gas has been working for months to fix it – so far without success. One study cannot answer every question about water pollution risks from oil and gas drilling, nor should it be expected to. But as my colleague Nichole Saunders pointed out, the oft-quoted statement of EPA’s water study – that it found no evidence of “widespread, systemic impacts on drinking water sources”– implied to some that activities related to hydraulic fracturing had been declared risk-free. 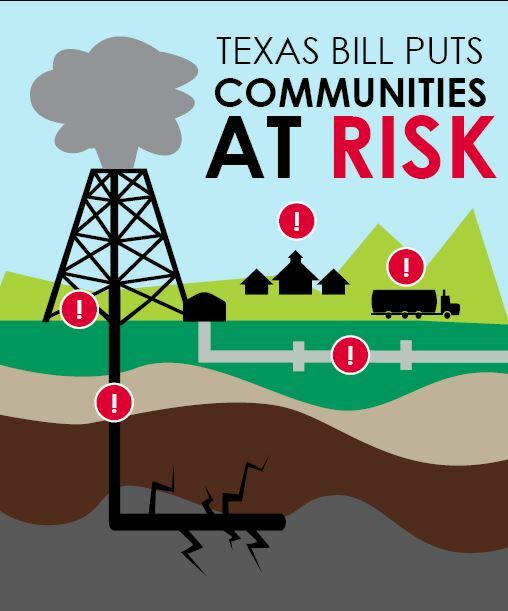 The Texas Senate is poised to vote on House Bill 40, new legislation that threatens to gut municipal rules and oversight of oil and gas drilling. The bill, an over-the-top reaction to the Denton fracking ban, stacks the deck in favor of industry and if passed, will undo almost 100 years of local home-rule authority. That’s a big problem for Texas cities, especially since there seems to be broad misconception about what HB 40 does and doesn’t do. Despite what supporters are saying, this is not a “narrowly tailored” bill, but instead, a complete restructuring of Texas government that will drastically impact a city’s ability to protect the health, public safety and property of Texans who live in areas with heavy drilling activity. We all want easy answers. And often times the harder the question, the easier we want the answer to be. Increased natural gas use, for example, can help decrease U.S. greenhouse gas emissions as it has a lower carbon content compared to coal or oil. Natural gas also can help transition our energy mix to more renewable energy sources. This is because properly designed, gas-fired generation can respond quickly to pick up the slack if the wind suddenly dies or clouds unexpectedly roll in. But, these benefits mean nothing if the communities where gas is produced suffer air and water pollution, or if methane – a powerful global warming pollutant that is the primary ingredient in natural gas – is allowed to leak into the atmosphere unchecked.